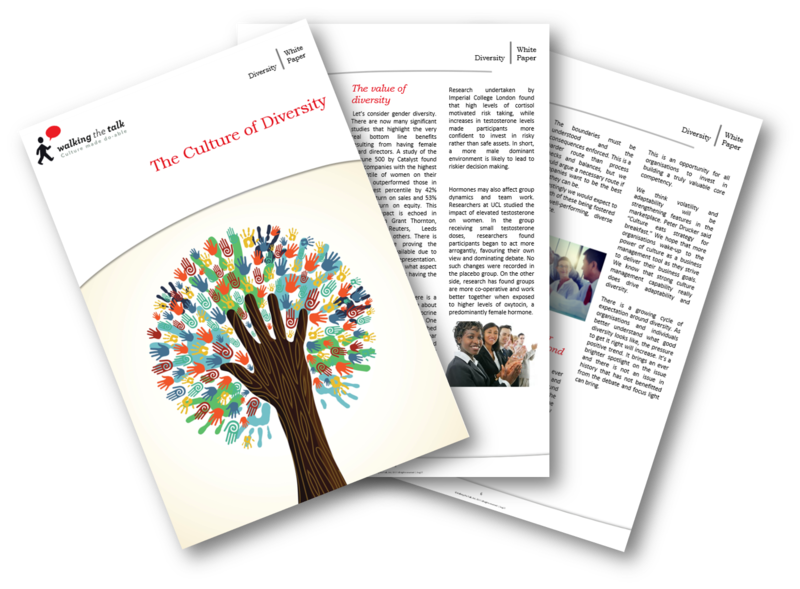 Thank you for your interest in the Culture of Diversity White Paper. To download please complete and submit the form. beyond simply recruiting different people, or doing different things, to where they are genuinely fostering a different belief system to drive different behaviours. yes, but only if you get it right.